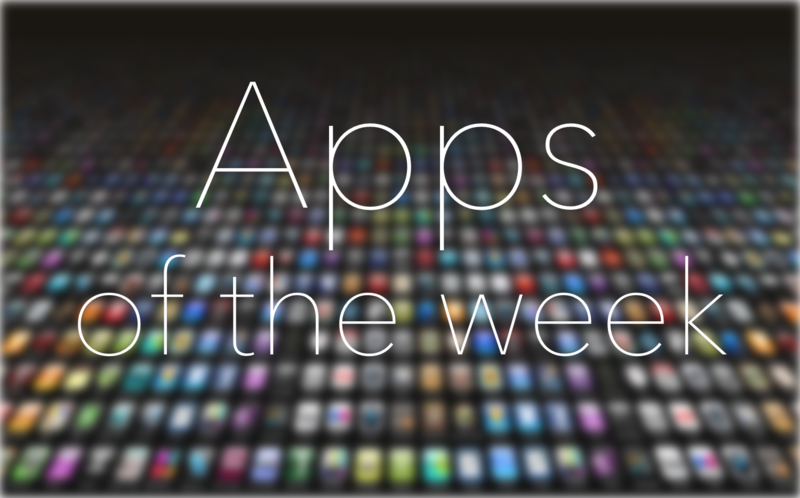 Nothing says, “Its time for the weekend” like an apps of the week list. This weekend is merely a rest up for the real party that happens on Monday, St. Paddy’s day. Don’t forget your green undies. Filter and effects apps for digital photos have gotten way better over the past couple of years. It used to be that you could only add a few tints or make it look like you had light leaks on your picture. Now, you can turn a profile picture into a digital painting. With this app, you can even buy a mounted canvas print of it. You can make your lovely golden-hour landscape photos into faux oil paintings or turn that sweet snapshot of your puppy into a watercolor print. Thanks to collaboration with CanvasPop, you can have your masterpiece mounted on a frame and sent to you in a variety of different sizes. 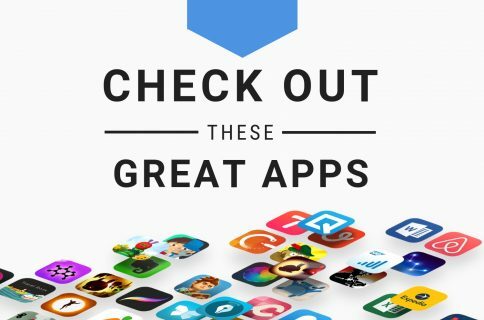 This app is available for $2.99. Handheld electronic games date back to long before the likes of the GameBoy or PlayStation Portable. They had way less action and were much simpler than what came after, but the early handheld electronic games were still as exciting as any arcade game. Plus, you could throw them in your backpack and make your classmates jealous. That is, until you got it taken away for playing with it in class. 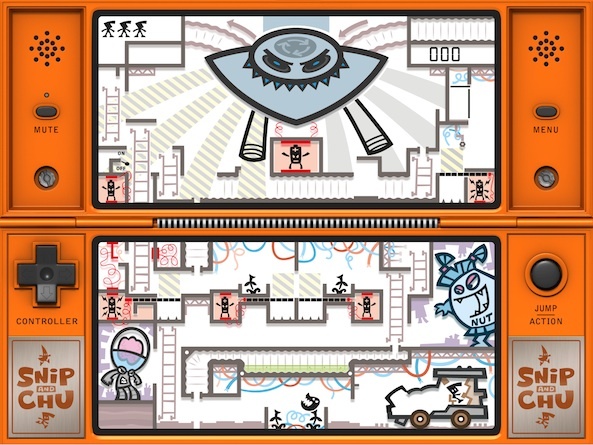 Snip & Chu harkens back to decades ago when the handheld game featured simple blinking graphics and LCD screens. Control Chu as he seeks out “Spanners” that will unlock Snip’s cage and set him free. This game is available for $0.99. 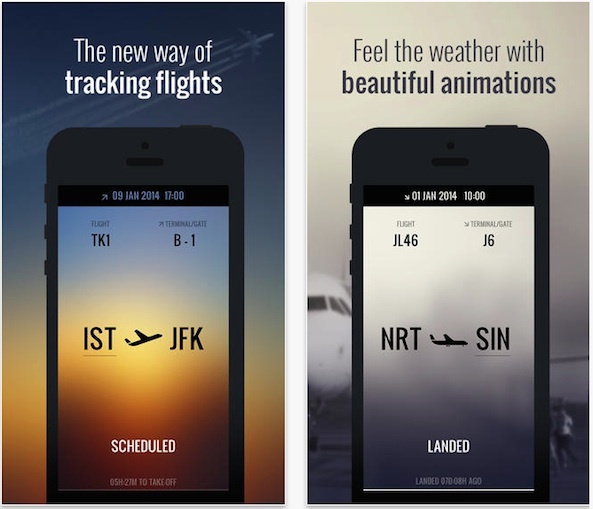 If you are tired of having to look at two different apps to check weather and flight status information, boy have we got an app for you. This beautiful flight tracker includes weather-based background animations so you will know before leaving the plane whether it is sunny, storming, or snowing outside. Simply search your flight by its number to see the weather at the departure and arrival gate. Plus, see when the flight is scheduled to arrive, the type of plane you will be on, and the gate number. This app is available for $3.99. If there is one genre that is really picking up steam in the App Store over the past year its synth apps. 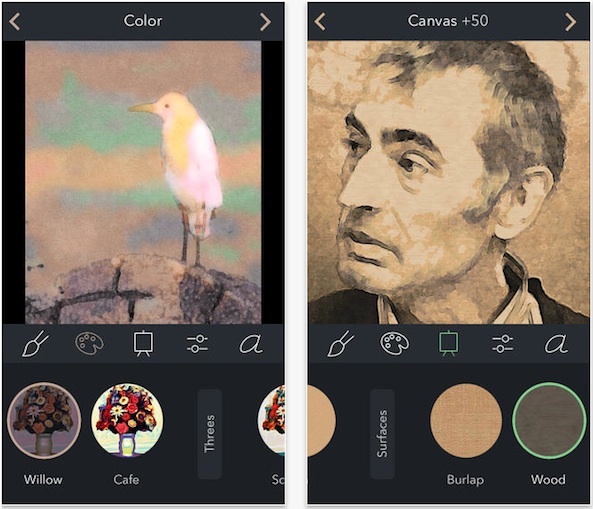 There have been some fantastic effects and loop apps recently added to iOS. Now that AudioBus is such a huge hit, more and more digital synth creators are throwing their hat into the mix. 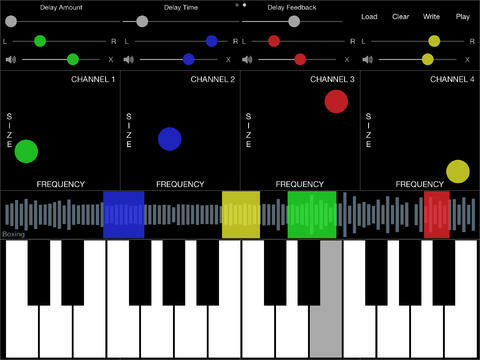 This iPad app is a tabletop waveform synth that uses four real-time clips that can be moved around to create different sound textures. The real-time automation system lets you set the movement and watch as your soundscapes come to life. Use the intuitive XY pads to customize settings that will randomize the sound. This app is available for $3.99. Anyone who knows me knows that I am a huge fan of dungeon crawl games. I love going into a room, killing stuff, looting stuff, and getting the heck out. My favorite part is the looting, but I’m also a big fan of killing the crap outa monsters. 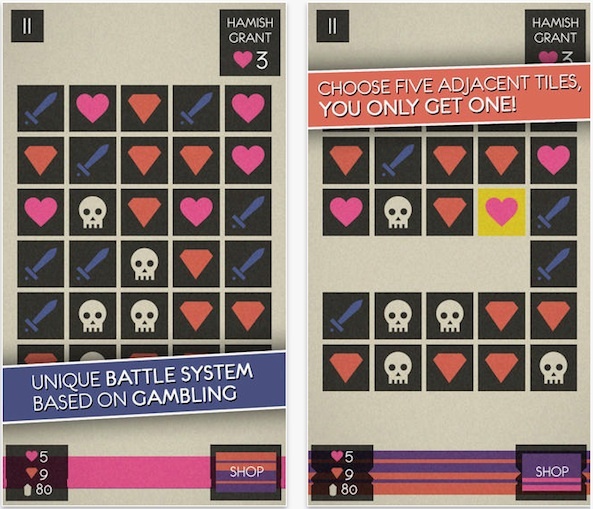 This iPad game is a roguelike, which basically means permadeath, but also includes elements of tabletop board games to make what can be a bit repetitious into a completely new experience. 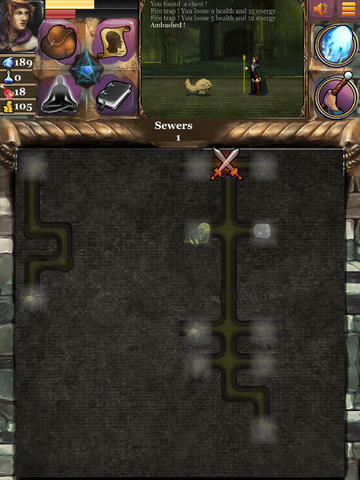 Conquer three dungeons that hide the seals to the entrance to the Lich Tower. Then, do your best against the evil Lich Lord himself. You’ll probably die… a lot. This game is available for $1.99. When I was a kid, I had this Winter Olympics game on my Commodore 64. One of the available games was downhill slalom skiing. I loved it. This was long before snowboarding or any extreme sports. Now days, you can play 3-D first person point-of-view half pipe games where your character looks more like a surfer than a skier. Not in Dudeski. In this game, players race downhill, old school style in a pixelated snow jacket, outrunning an avalanche. 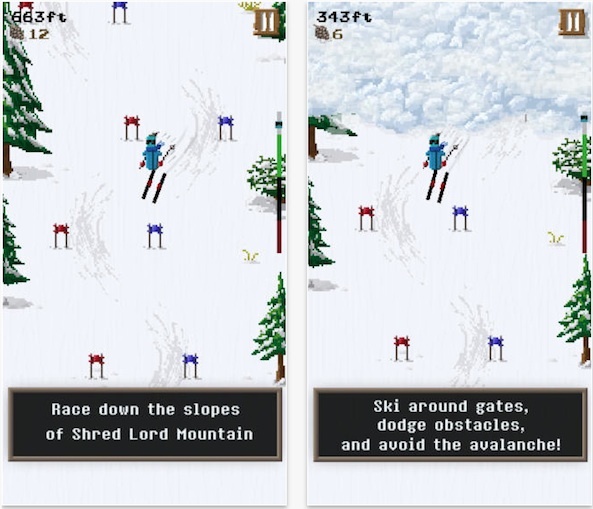 Ski around gates, collect pine cones, and avoid obstacles on four different mountain sections. Never ski the same slope twice as you race to the bottom, searching for secret zones that offer special trophies. This game is available for $1.99. What are the two game genres you never thought you would hear mashed up? For me, it is role-playing games and puzzle games. How can you go on an adventure, fight villains, loot stuff, win rewards, go on quests, and earn experience points by playing puzzle games? Apparently, it is possible. Faif does just that. Sure, you aren’t wandering the forests with a broadsword, looking for dire wolves to kill. But, you do attack foes, earn experience, and go on quests. Everything just looks like a puzzle game. Players pick five tiles. Then, “spin” to see which tile you will get. It will either be a sword, skull, heart, or gem. Each one gives or removes a point in a different stat. Roll the “dice” to see if you win. This game is available for $1.99.